Get your FREE strategic guide on how to begin losing weight… without breaking a sweat! Personal Training and Health coaching combined to help you create a holistic approach to weight loss! 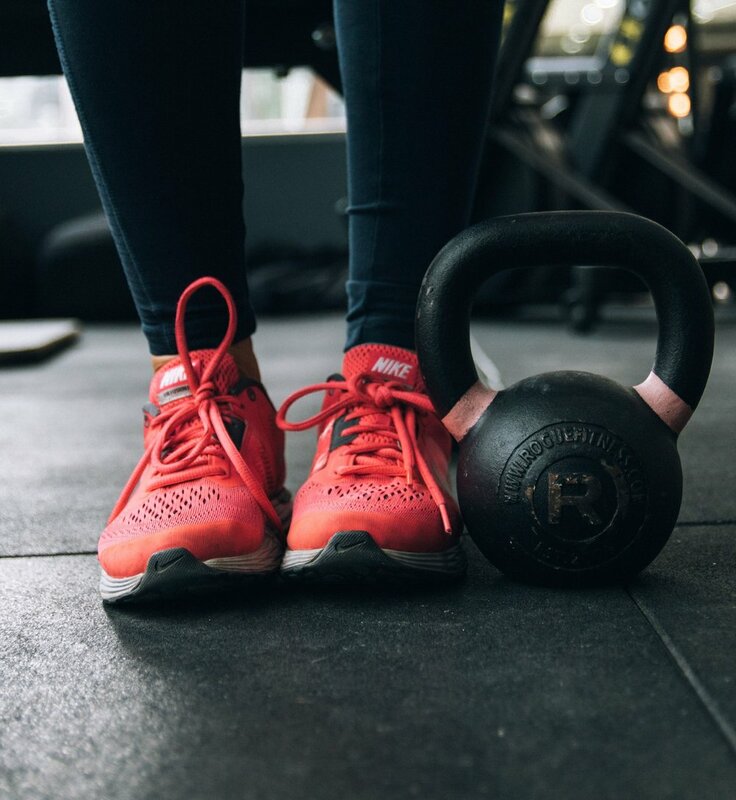 I've been working in the health and wellness industry for more than 10 years and I've learned that strenuous exercise and calorie counting are not the answer to sustainable weight loss. Knowing what to eat, how to combat cravings, and how to change unhealthy habits are what allow you to be more in control so you can feel your absolute best. My role as a certified personal trainer and health coach allows me to help women create the change they want to see in their lives. I'm here to help! Click the button below and let's connect so we can discuss your goals, your struggles, and your new plan of action! Together we will work side-by-side through my 3 step process, allowing you to create the changes necessary to begin accomplishing your goals! Each session is customized and tailored to your individual needs. Call TODAY and let’s get started working on you!